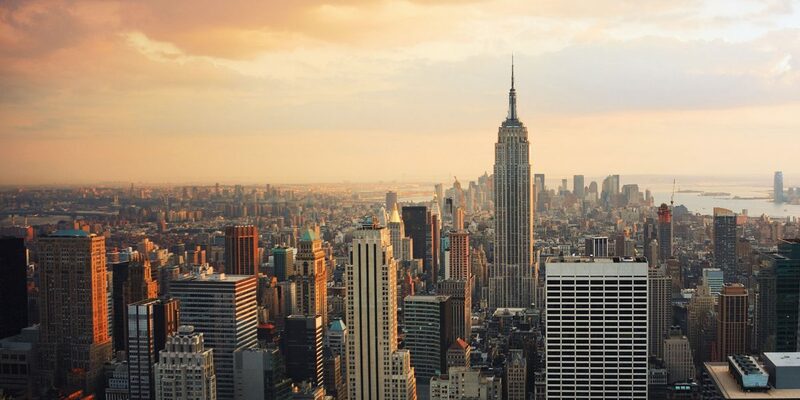 ICFF 2016 will take place in New York, at the Jacob Javits Center, from the 14th to 17th of May. 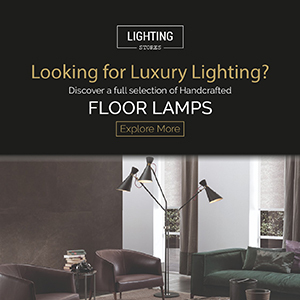 More than 750 exhibitors from all points of the globe are expected to display contemporary furniture, seating, carpet and flooring, lighting, outdoor furniture, materials, wall coverings, accessories, textiles, and kitchen and bath for residential and commercial interiors. 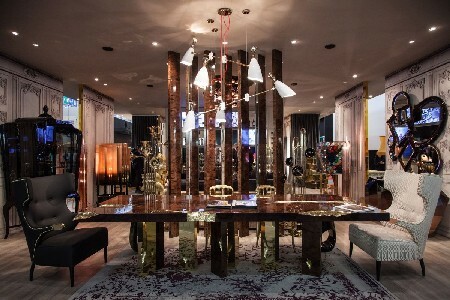 This remarkable throng of exhibitors creates an unparalleled opportunity for visitors to view a highly focused selection of the world’s finest, most innovative, and original avant-garde home and contract products side-by-side, under one roof. 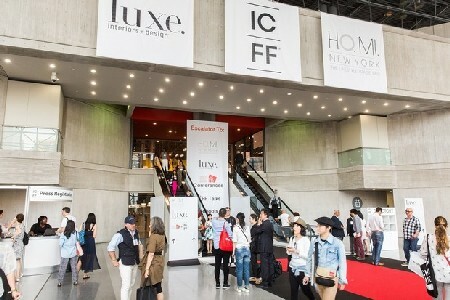 This is the 28th annual edition of ICFF, the premier showcase for contemporary furniture that has become one of the best platforms for global design in North America. 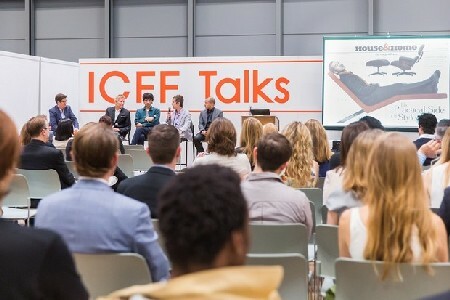 ICFF annually lures those in determined pursuit of design’s timely truths and latest trends to an encyclopedic exhibition of up-to-the-moment offerings, as well as a series of fascinating, fun, edifying programs, and a packed schedule of exhibits and features. 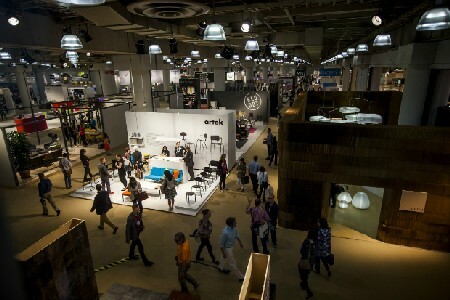 For the four-day duration of the Fair, Javits Center will be abuzz with more than 33,000 interior designers, architects, retailers, representatives, distributors, facility managers, developers, manufacturers, store designers, and visual merchandisers. 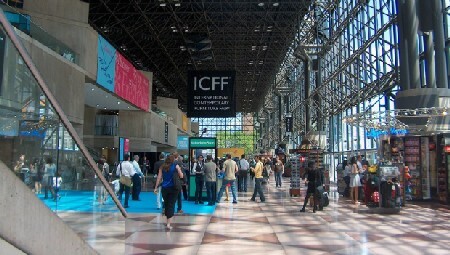 On Tuesday, May 17th, the ICFF opens its doors to the general public. 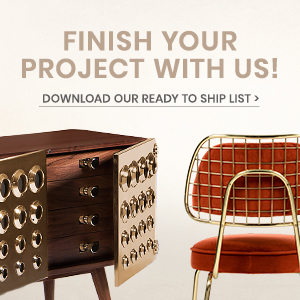 Don’t miss the chance to see The Best of Contemporary Furniture.